Peninsula Guns carries some the finest firearms available in California. We love the Smith & Wesson Model 29, and so do our customers. 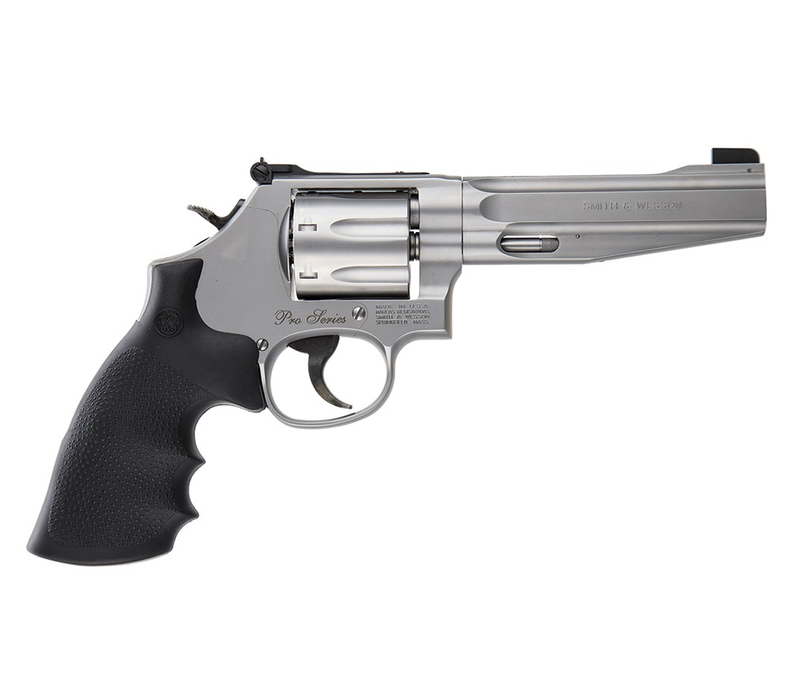 The Smith & Wesson Model 29 is a six-shot, double-action revolver chambered for the .44 Magnum cartridge and manufactured by the U.S. company Smith & Wesson. It was made famous by — and is still most often associated with — the fictional character 'Dirty Harry' Callahan from the Dirty Harry series of filmsstarring Clint Eastwood. The Model 29 was offered with 3 inch, 4 inch, 5 inch, 6 inch, 6½ inch, 8⅜ inch and, later, 10⅝ inch barrel lengths as standard models.Other barrel lengths were available either by special order from Smith & Wesson 's Custom Shop or custom built by gunsmiths. The 5 inch barreled variant had a full length underlug. Finish options available included a highly polished blued or nickel-plated surface. 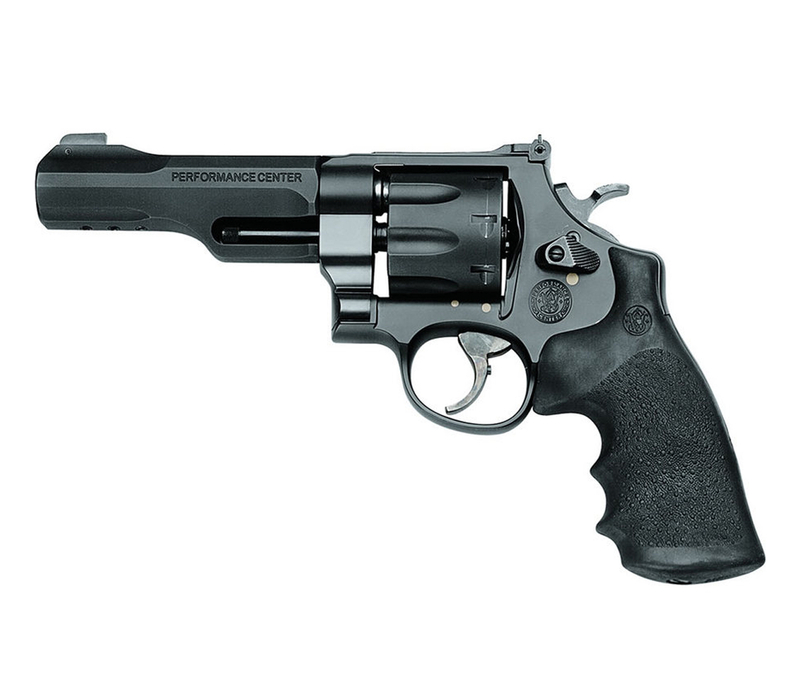 For more information on this Revolver and other Smith & Wesson Revolvers, call us at the shop or send us a note.